Other reasons for promoting smart thermostats include boosting customer satisfaction and engagement with more personalised, innovative solutions, increasing potential savings compared to that of programmable thermostats, and reducing CO2 emissions. In addition, ComEd has been working with Nest Labs’ Rush Hour Rewards application since 2014 to offer bring your own thermostat (BYOT) DR through the Nest Learning Thermostat. The last program has grown to over 18,000 participants. Energy suppliers in competitive markets and other types of service providers, like telecoms and security companies, are starting to use these devices to explore new revenue streams as traditional business models become threatened. For example, Dutch energy supplier Eneco acquired Quby in 2015 as part of the company’s targeted strategy to collaborate and innovate with tech startups to explore new sectors in the wake of a transforming energy industry, where energy suppliers can no longer rely solely on power sales. 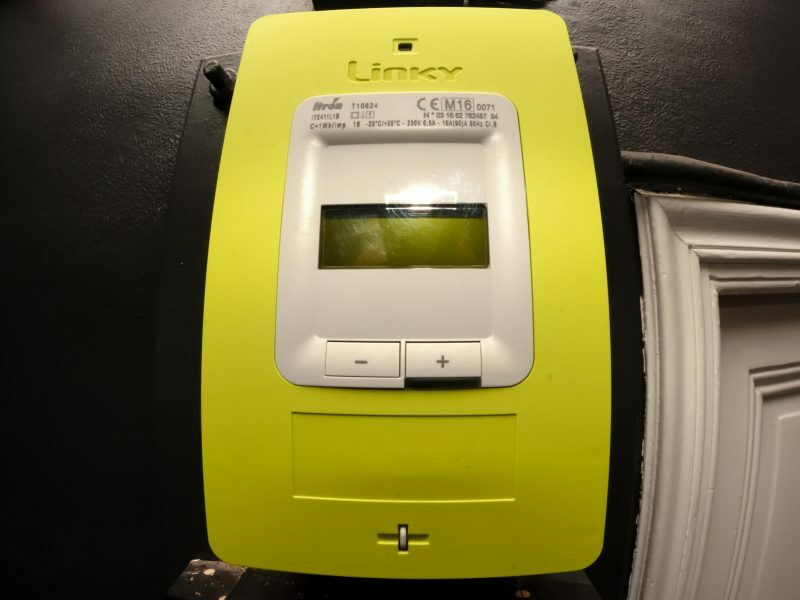 Quby’s approach is to offer long-term contact holders in the Netherlands (and now Belgium and Spain) a discounted Toon smart thermostat, alongside services for checking energy waste, monitoring the boiler’s performance, and preventing high bill shock for €4.50 (approximately $5) per month. While Eneco admits it is proceeding mostly by trial and error, these efforts have been successful in helping the company reduce customer churn, increase customer satisfaction, and transition into a different kind of service-based business. Other energy suppliers are exploring similar business models, like British Gas with HomeCare products, which charges customers between £12 and £20.50 ($15-$26) for the monitoring and servicing of major home equipment, such as the boiler, central heating, plumbing, drains, and home electronics. Advanced thermostats are one of the few smart devices reaching a more mainstream level of maturity. There are still uncertainties around the actual performance of connected thermostats. This can be attributed to differences in user demographics, and the ways in which savings can be measured and evaluated (for instance, claims made about savings may be comparing against assumptions about households that maintain a constant heating temperature, which could be considered unrealistic). Yet the results that many stakeholders are seeing demonstrate confidence that these devices live up to their promise and provide a range of advantages, even if it the benefits may not be energy savings exclusively. Other smart devices, such as smart speakers, are not necessarily performing at the same level, meeting consumer expectations, or providing as clear and strong a value proposition as smart thermostats, which can provide an instant return on investment with energy savings. For example, while voice activation is fundamentally changing the way we interact with technology, there is still progress to be made before digital assistants become the conversational center of our smart homes. 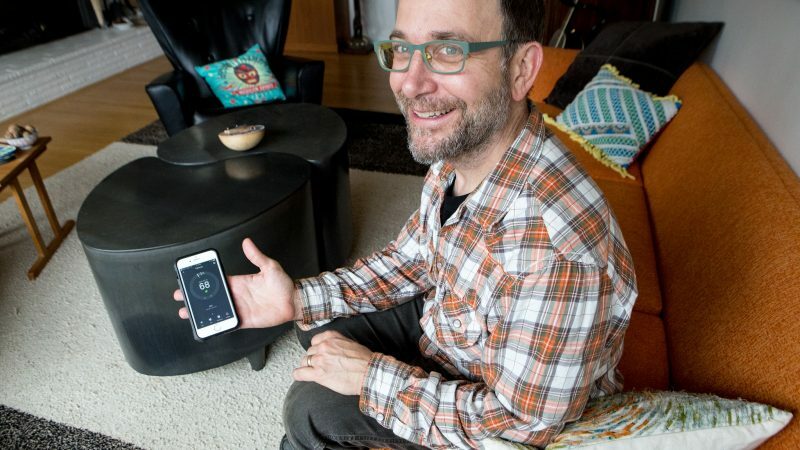 Advanced thermostats have set a precedent for smart tech in the future. Many business models, customer strategies, DSM programs, certifications, marketing, and other standard practices are being shaped by these devices. For example, ENERGY STAR is following the connected thermostat precedents that have been set for a connected home designation. Additionally, vendors of smart home devices are seeing higher penetration of other smart home technologies in homes that already have smart thermostats. The movement created by thermostats could help stakeholders like energy suppliers understand how best to leverage their changing strategies with an eye for customer experience as they make decisions about decarbonisation, electrification, and the proliferation of renewables.